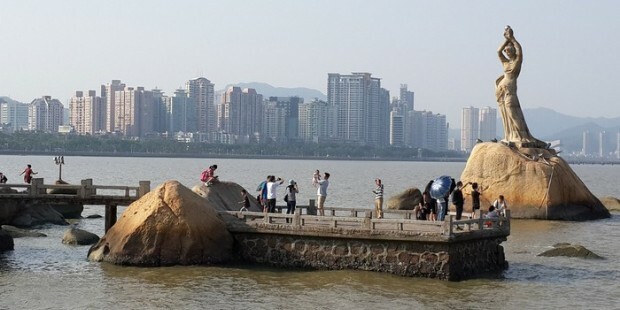 Our professional Muslim2china tour guide will pick up you in hotel lobby at around 9:00AM and transfer you to Zhuhai via Gongbei border. 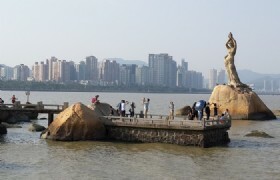 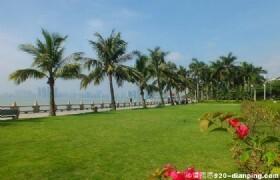 On your arrival at Zhuhai you will firstly visit the Fisher Girl's Statue a main attraction of the city. 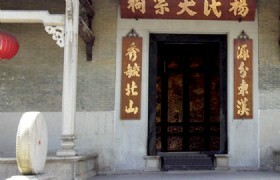 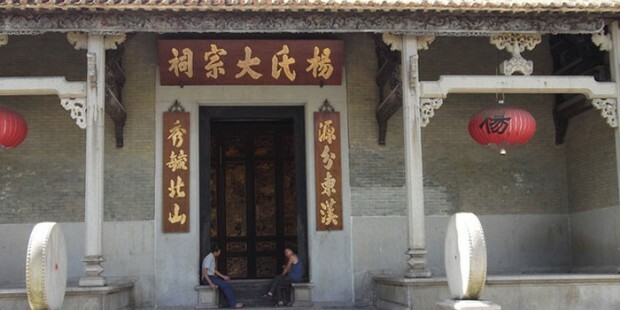 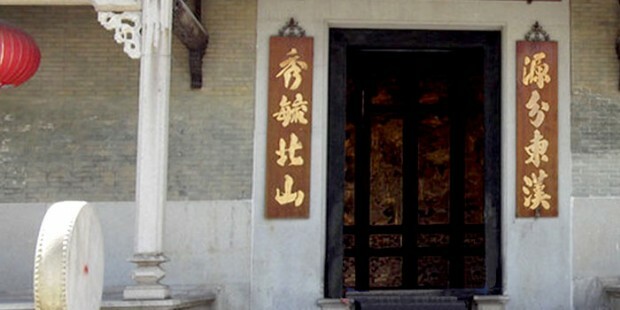 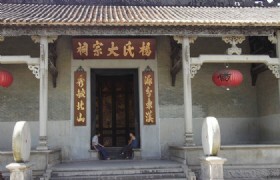 You will then go onto visit the romanitc Lover’s Road and capture the view of the Gongbei border. 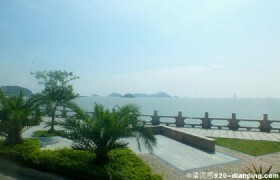 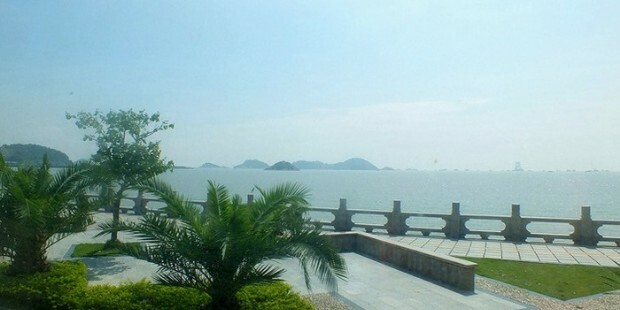 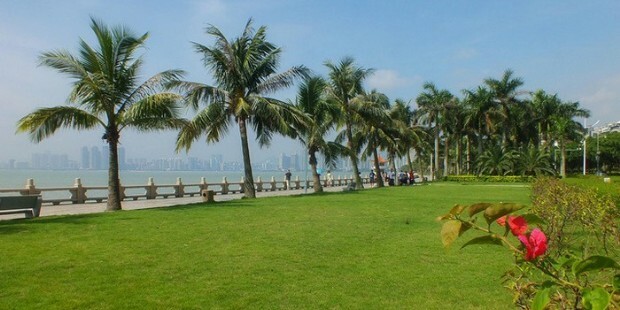 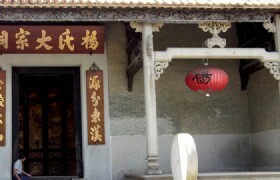 You will then proceed toZhuhai Sculptures Park and The Yang Ancestral Temple. 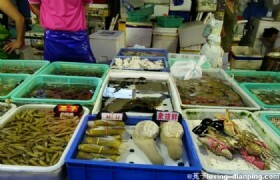 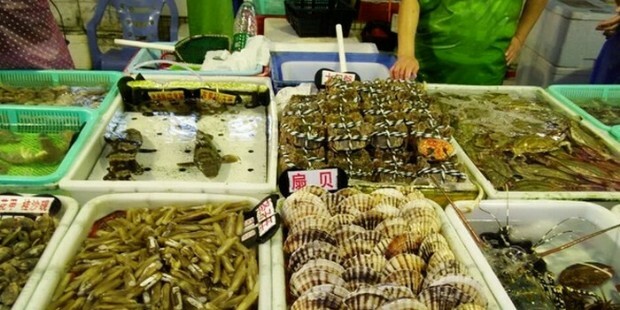 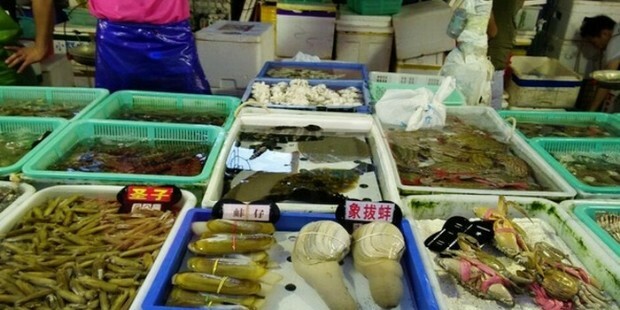 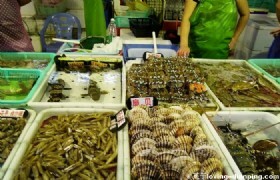 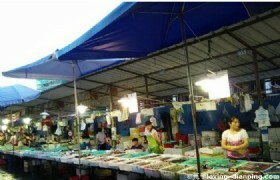 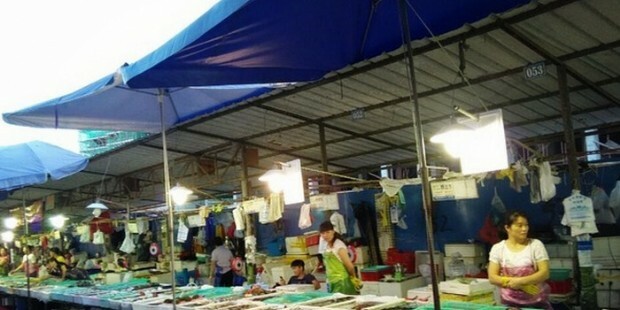 For lunch you can enjoy seafood at Wanzai Pier Seafood Street at your own expense. 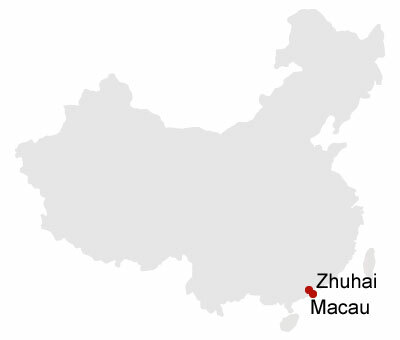 After lunch, you will go to visit the Regression Memorial Square and view the Wanzhai Terminal and Liberation Army stationed in Macau. 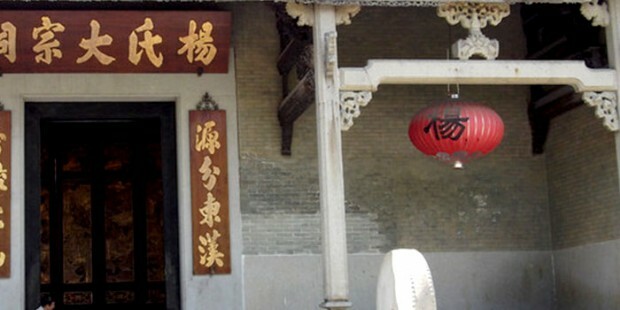 As for shopping you can visit Lotus Road and Gongbei Underground Shopping Center before crossing the Gongbei Border and heading back to your Macau hotel where you will be transferred by free hotel shuttle bus.